Ben Harlow (@benharlow) and Katie Smith (@KCroydenSmith) are back with gallons of Diamond League results and records to dissect. From 100m shockers in Shanghai and Eugene, to shot put mayhem and 400m madness. It’s all there! We always want to hear your opinions too; what was your stand out Diamond League performance from Shanghai or the Prefontaine Classic? Who are you dying to see in Rome this week? As well as all that, Ben and Katie discuss some outstanding multi-eventing performances in Gotzis as Olympic Champion Nafi Thiam managed a heptathlon world best in the high jump and Damien Warner broke the Canadian decathlon record to inch closer to 8800 points. Ben and Katie also bring you news of Run 24:1, the IAAF’s event for Global Running Day which takes place on June 6th. There’s more information here: https://run24-1.org/. 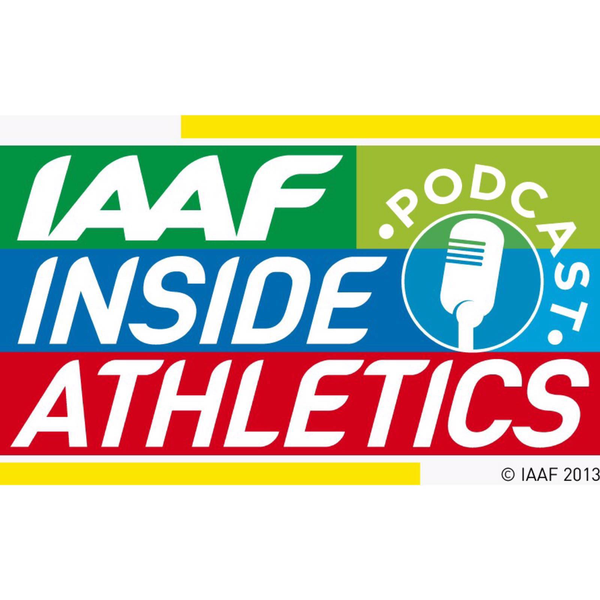 Remember to rate the podcast and leave a review – you could be in with a chance of winning some IAAF merchandise. Enjoy!